← The Padres, San Diego River Park Foundation, and Toyota of El Cajon Team Up! 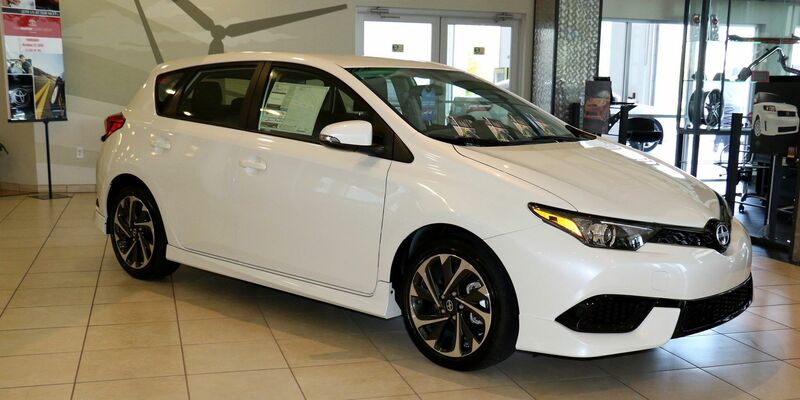 The new 2016 Scion iM has arrived and its loaded with standard features and priced right. The Scion iM is a five-door hatchback that’s designed for versatility, it doesn’t matter if you’re going out to dinner or fishing the Scion iM meets the task. The iM seats five and has a 60/40 rear fold-down seats which comes standard with a Cargo Cover. 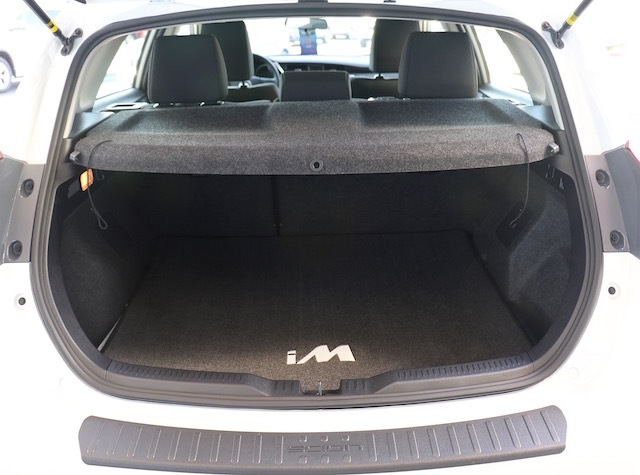 With ample room for groceries or golf bags the Scion iM rates a A+ for cargo area. One of the coolest features of the iM are the eight cup holders that are standard on the iM, no worries about spilling your coffee in the iM. 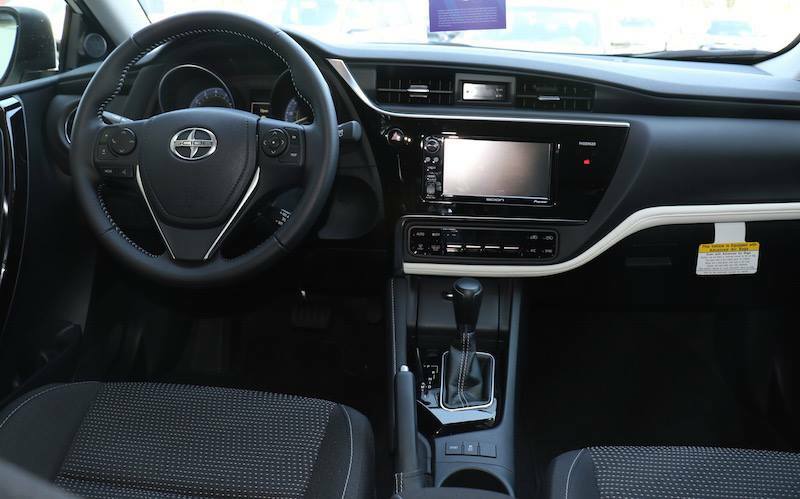 The interior on the 2016 Scion is stylish and functional. Graced with a leather-trimmed tilt/telescopic steering wheel with controls for the 7 inch Pioneer Touch Screen Audio system, Bluetooth and Multi-Information Display the iM keeps the driver in control. The iM also is equipped with the Aha app that provides Facebook and Twitter feeds for the social media guru along with access to over 100,000 Internet radio stations. The list of standard equipment on the iM gets even longer with the Rear Backup Camera. 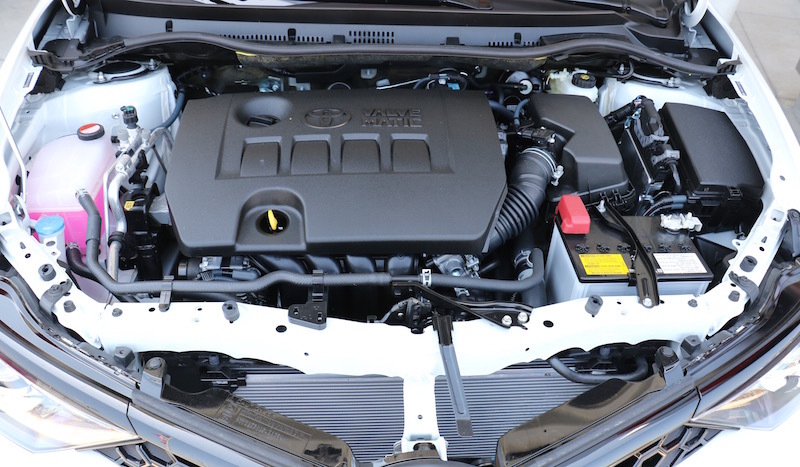 The Scion iM is powered by a Toyota 1.8L DOHC 4 cylinder motor that is rated at 137 horsepower with 126 pounds of foot torque. Owners have a choice of a six-speed manual transmission or a seven-speed automatic Continuously Variable Transmission (CVTi-S). With an estimated gas mileage rating of 32 combined city and highway the Scion is good on fuel economy. 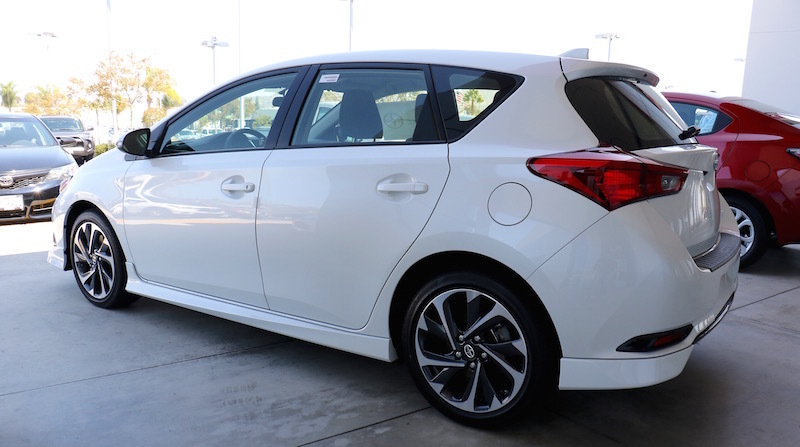 The Scion iM has a double wishbone independent rear suspension that is seated on 17 inch alloy wheels with 225/45/17 series tires for exceptional agility and handling, all standard on the 2016 iM. We could go on and on about the Scion iM and its standard equipment like Daytime LED Running Lights, heated outside power-folding mirrors, Sport Body Kit and Dual-Zone Automatic Climate Control and LED Tail Lights but I think you get the point, the Scion iM is a great deal. With a MSRP starting at $18,460 for the six-speed manual transmission and $19,200 for the seven-speed automatic the Scion iM is priced right. If you’re in the market for an affordable car that’s loaded with features then look into the Scion iM.